Home News Loving Vietnam, Criticizing Cambodia: Trump’s Double Standard in Southeast Asia. Loving Vietnam, Criticizing Cambodia: Trump’s Double Standard in Southeast Asia. U.S. President Donald Trump has a double standard for human rights in Vietnam. And it makes strategic sense. 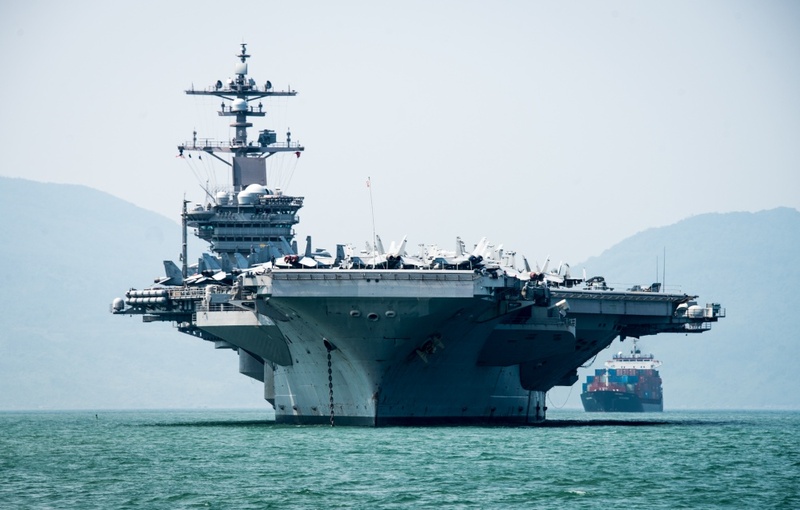 As the U.S. aircraft carrier USS Carl Vinson headed to Da Nang on a “historic visit,” Vietnamese newspapers exploded with excitement. They explained almost the entire history and stature of the Vinson. The carrier visit, they argued, could be considered the most convincing evidence of America’s commitment to Vietnam.